For best customers experience, ensuring that our prints are of the top quality standards and minimizing your shipping costs all art prints are produced and shipped worldwide from our Fine Art America / Pixels partner . 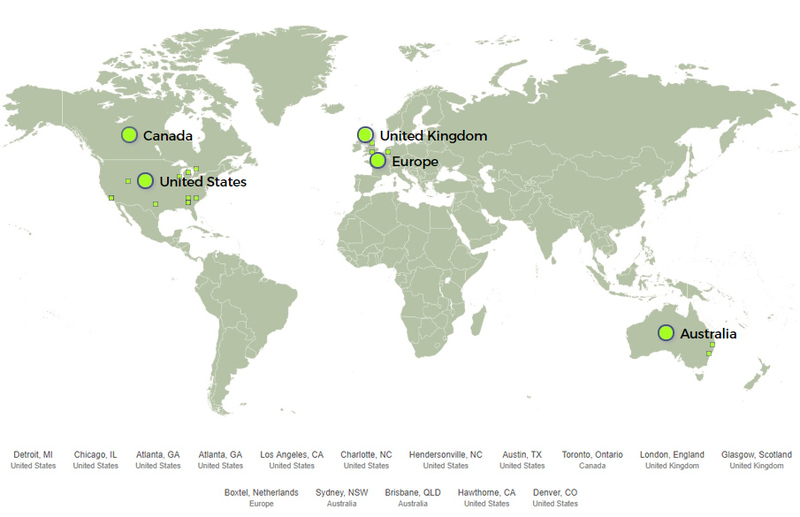 Their 14 fulfillment centers located either in the United States, Canada, Europe, United Kingdom, or Australia. When you place an print order it will be automatically routed to the nearest manufacturing fulfillment center. That will minimize your shipping costs and speed up delivery times for your new art pieces. As a largest art prints provider in the world, Fine Art America will produce and ship all your order within 2 – 5 business days. For a whole listing of all FAA / Pixels art products and where they are produced visit Print-On-Demand Manufacturing Destinations.